I know what you're thinking. Where on this darn wristband website can I buy a beer? Well Milwaukee, sadly we don't sell beer here. 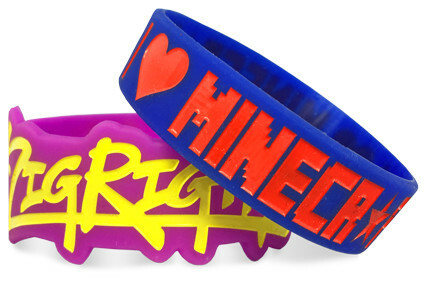 But we do sell the best and most reliable custom wristband on the planet. And that's why you're really here anyway, right? 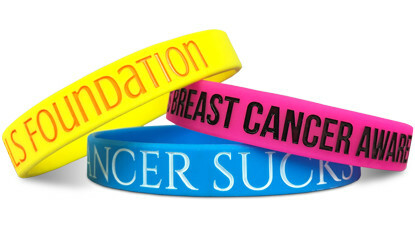 Wristband Bros is Wisconsin's most trusted source for silicone bracelets. Place your order with us today! 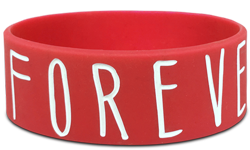 Start Designing Your Wristbands In Milwaukee!